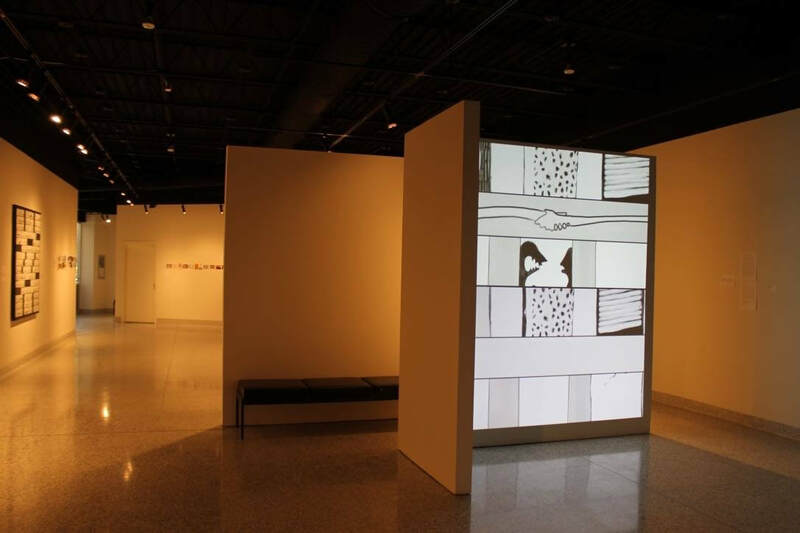 Strange Neighbours, Ashland University, Coburn Gallery, October 26th-Nov. 17th, 2017 as part of exhibition and symposium, "Strength through Connection"
Strange Neighbours, Digital Graffiti, 2015. Site specific installation. Streetlight Project, Roman Susan Gallery, Chicago, IL, July 2017. Evening projection in the gallery, visible from the street and the L.
Morning coffee, 1 minute short animation, 2015. Screened in over 50 film festivals, exhibitions and/or events worldwide. 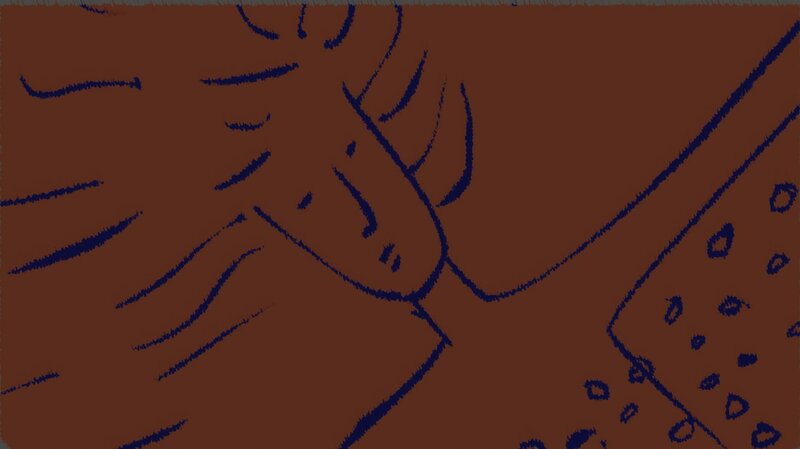 Morning Coffee, Site Specific Three Channel Animation, 2015. Animation Goes MSU! 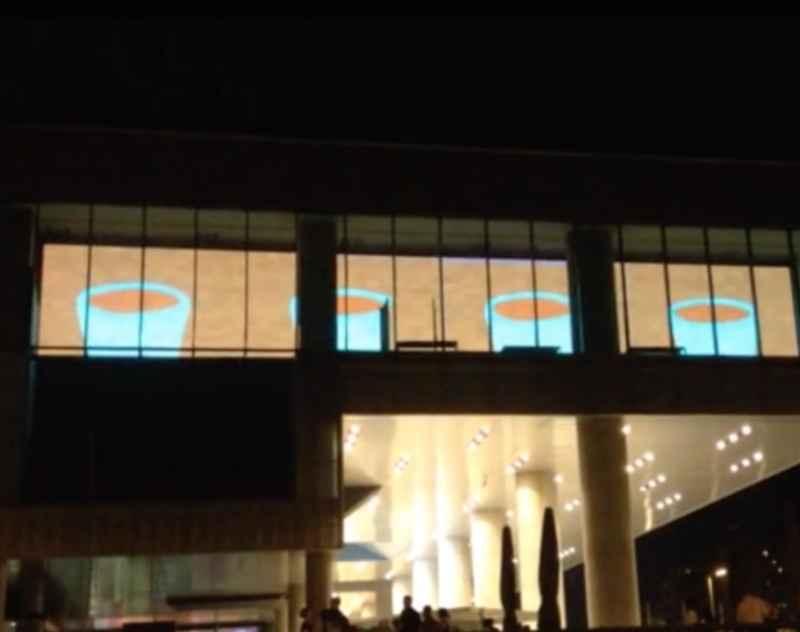 Work screened during Animafest Zagreb on the media façade of the Museum of Contemporary Art. Strange Neighbours, Site Specific Three Channel Animation, 2014 Animation Goes MSU! 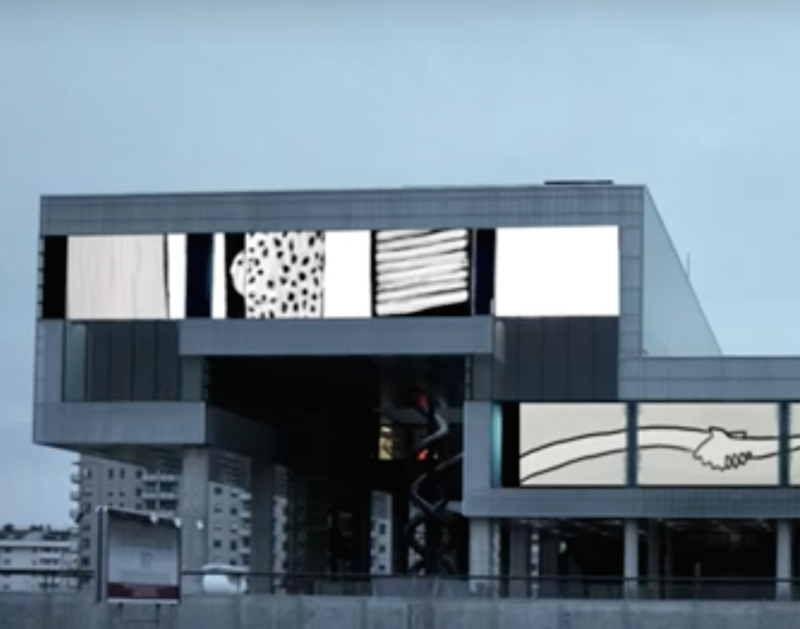 Work screened during Animafest Zagreb on the media façade of the Museum of Contemporary Art.